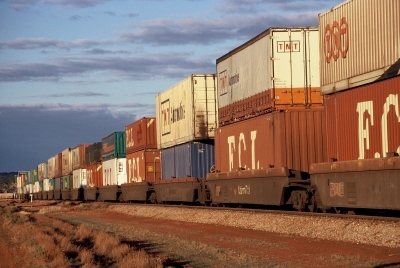 This year for the fifth time, MHD magazine in conjunction with Transport and Logistics News (www.TandLnews.com.au) is conducting the Forklift Survey. 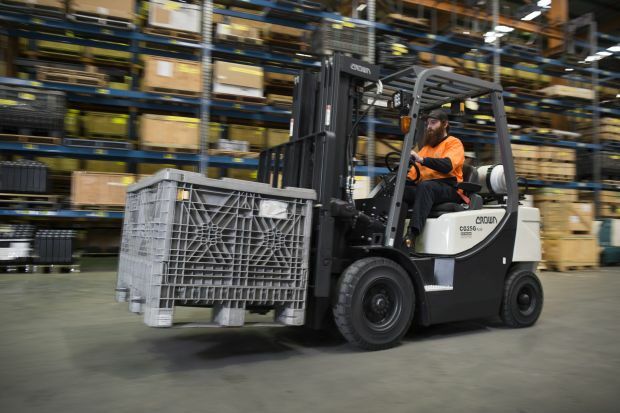 The results have helped major suppliers such as Crown Equipment, and Toyota Material Handling Australia better gauge the needs and wants of Australia’s forklift users. We are once again asking you, our readers, to give us your opinions and insights into what you look for when you decide on a new forklift, what you need, what is important for you. All forklift users will benefit from your responses, as the responses will no doubt result in better forklifts in years to come. And to celebrate our fifth Forklift Survey, we have an amazing $2,000 prize package for one randomly selected winner from the respondents. The lucky winner will not only receive a travel voucher package worth $1,000, but will also have the opportunity to nominate their charity of choice, to which we will donate the other $1,000 of the prize package. That’s right, by entering the survey, you will have the chance to win $1,000 for the charity of your choice plus a $1,000 travel voucher! The 2018 Forklift Survey is open now. Simply click here or visit www.TandLnews.com.au and click on one of the Forklift Survey ads to participate. Click here to participate or visit www.TandLnews.com.au and click on one of the Forklift Survey ads to enter the survey. It closes today! The original polymer barrier system!